As our name says, we are focused on providing our customers seed solutions. We believe our dedicated full-time focus on our seed business sets us apart from many of our part-time competitors. Our partnership with Golden Harvest Seeds and LaCrosse Seeds allows us to provide our customers a seed portfolio full of choices. We are proud to offer the latest genetics and trait technologies available in the industry. Whether you are looking for corn, soybeans, wheat, alfalfa or cover crops, we’ve got the right products for your farm. We also handle an extensive lineup of high quality turf, pasture, and forage fescues. When it comes to seed, we’ve got Every Acre you farm covered! 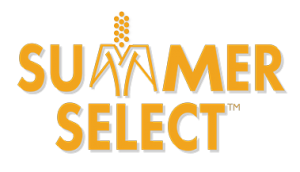 We are proud to be partnered with Syngenta & Golden Harvest Seeds offering our customers industry leading traits like Duracade and Viptera and high yielding genetics that fit our Southern Illinois soils. For the latest information on Golden Harvest Seed products like here. 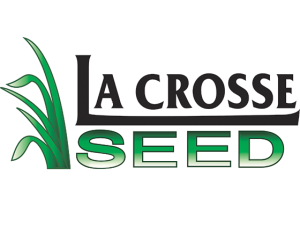 Founded in 1947, LaCrosse Seed offers growers high quality forage, cover crop and turf grass. Our partnership with LaCrosse Seed allows us access to an extensive lineup of products at competitive pricing. Head here for more product information on LaCrosse Seed and their entire lineup.